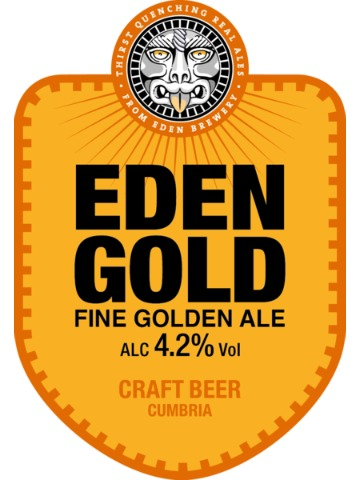 In our home county of Cumbria Eden Gold has become our most famous beer, loved for its refreshment and fantastic flavour. 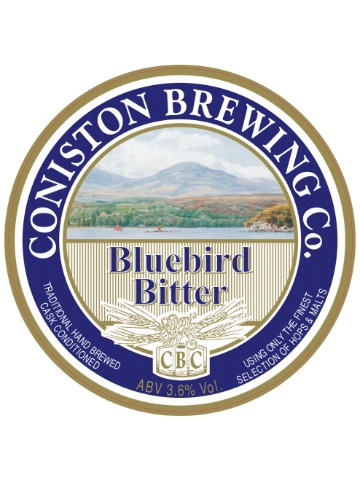 We use a hand-picked selection of continental hops to make a blonde that stands out for its distinctive taste and beautiful colour. It is, quite simply, a wonderful beer. 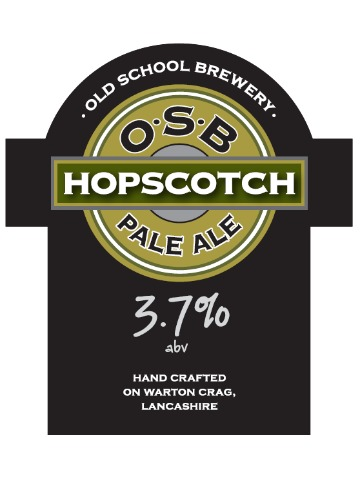 It is exceedingly pale (21-22 units colour), with just a hint of colour in its cheeks from the dash of crystal malt. It has a massive orange fruit aroma from the challengers, balanced by biscuity malt. 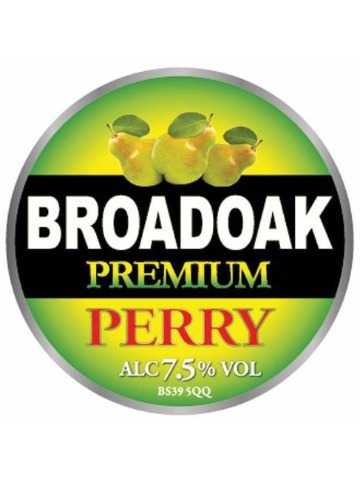 A sweet but incredibly refreshing perry with a glorious fresh-tasting pear flavour and a wonderful pear aroma. 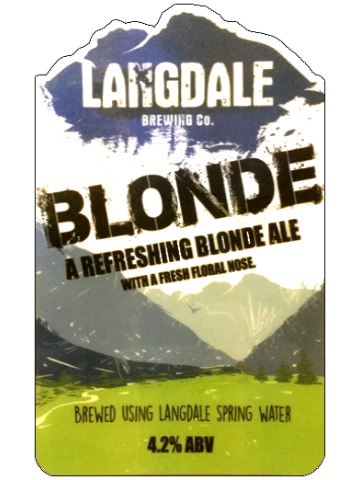 A refreshing blonde ale with a floral nose. 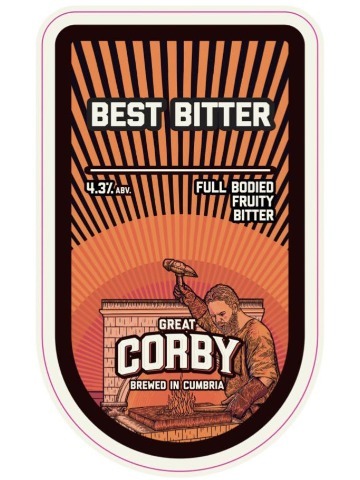 Fruity and easy-drinking. Pale and hoppy with a crisp, citrus aftertaste.